Marketing for construction companies comes with it’s own challenges. Construction Online are on Twitter to make your job of applying for tenders easier. They are all about helping the construction industry with procurement and supply chain management. Well, this one is easy – if you want to apply for contracts and you need to go through a procurement process then Construction Online have your back. How many are following them? Construction Online have a massive 21.4 thousand followers. UK Construction help businesses in the construction industry use the internet better. As I write there are 10 thousand tweets all about the construction industry. You will find out about opportunities to tender, how companies like yours are using technology to great advantage and developments in materials – there is so much here. You might not believe me when I say that UK Construction have over 61 thousand followers on Twitter. Construction News is a print and online magazine that provides market intelligence, lets you know about trend data and forecasts what they think will happen. The market analysis section looks very interesting I have to say. Construction News is read by the UK’s top 100 contractors and they have a reach that engages with and audience that has their hands on a combined budget of £60bn+. They publish construction industry news and offer helpful analysis of how the news could affect your business. Construction News has a very impressive 83.6 thousand followers. And from a quick look they look like they are from genuine Twitter accounts. Construction Index are a free news source for those working in the building services. If you look at their website they have news about projects coming up looking for suppliers, they sell building equipment such as wheel loaders and dumper trucks and you can advertise on their website. What stands out about Construction Index is that they list opportunities that you can bid for, they have plant news and give you an opportunity to list your services in their Fast Index. So far this is my favourite Twitter account to follow because it covers everything it seems in the industry. And I’m not alone has another 77.8 thousand people follow them too. The Construction Industry Training Board (CITB) is a social entreprise founded in the UK in 1964. 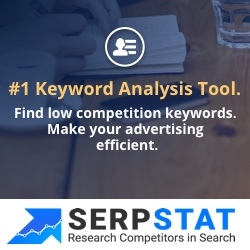 It works with companies to give them a competitive edge in a turbulent marketplace. I am writing this article in the week that Carillion, the second largest construction company in the UK, has gone into liquidation. The CITB’s pinned tweet is about what they are doing to help apprentices that were on Carillion’s books. They have a tweet about the first ever house building degree and many others about the best learning approaches for those in the construction industries. CITB have a very healthy 39.2 thousand followers from a diverse range of people and companies in the construction industry. 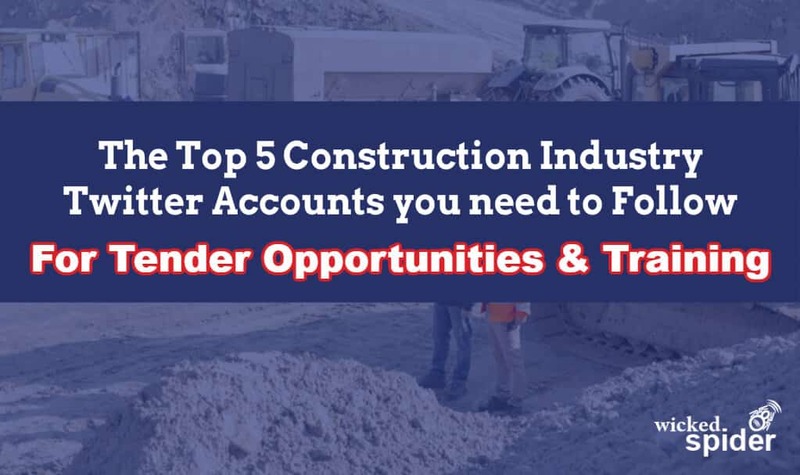 So, that’s 5 Twitter accounts to follow to keep up with all that’s going on in the construction industry. Have I missed anyone that you follow on Twitter and really rate? Let me know in the comments below and I will have a look at what they are doing on social media and add them to this list. Marketing for construction companies just got a little bit easier didn’t it?